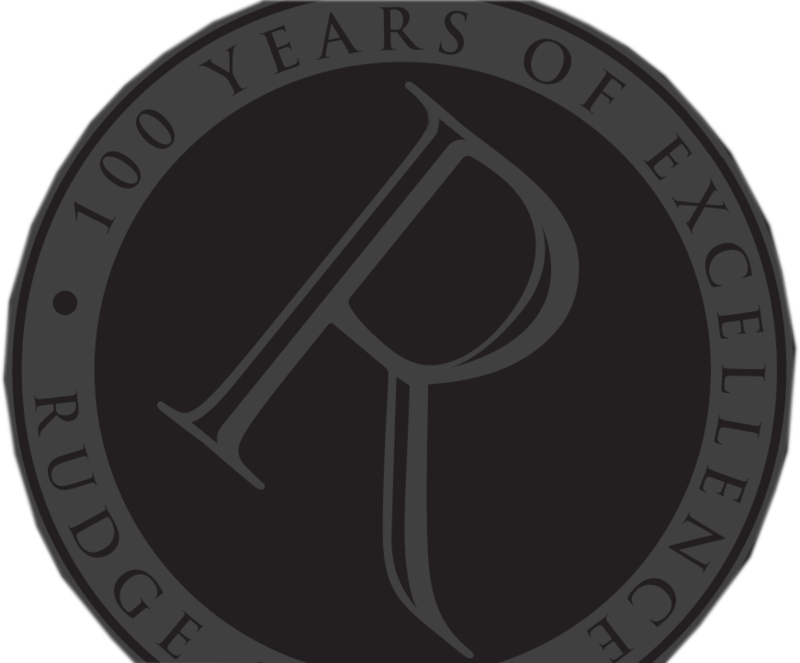 Unless Rudge & Co (UK) Ltd (the Company) expressly accepts other Terms and Conditions by means of written amendments of these Terms and Conditions the Company shall supply goods solely on these Terms and Conditions to the exclusion of any other Terms and Conditions. Any purported variations of the Terms and Conditions whether by endorsement or reference to any purchase order or other document shall have no other effect. a) The Company shall not be liable for any variation in the specification of the Goods which do not materially affect the use and operation of the Goods or for the substitution of any materials or component parts of the Goods by other materials or parts of a quality equal or superior to that originally specified. b) The description and illustrations contained in the Company’s catalogues, price lists and other advertising materials are intended merely to present a general idea of the Goods described and shall not form part of Contract. Orders accepted by the Company may only be cancelled by the Customer prior to despatch of the Goods with the written consent of the Company and any cancellation is subject to the terms of any such consent. a) Goods shall be supplied by the Company at prices ruling on the date of despatch. b) All prices are subject to alteration without notice. c) The prices of Goods shown in any price list are in Sterling. a) Unless otherwise agreed in writing the price of the goods will be due and payable not later than the end of the month following delivery. b) The Company shall be entitled to charge interest on any part of the price which is not paid in accordance with clause (a) at the rate per annum of 5% above the base rate of National Westminster Bank from time to time. c). All payments shall be made without any deduction set off or counterclaim whatsoever or howsoever arising. a) Delivery of Goods at the premises of the Customer or his specified agent shall constitute delivery to the Customer expect where the premises of the customer or his specific agent are not on the UK mainland when the delivery of the shipping agent shall constitute delivery. b). Whilst the Company will endeavour to delivery Goods promptly any statement of intended time of delivery is an estimate only and time for delivery shall not be of the essence. c). The Company shall not be liable for any loss or damage whatsoever ensuing as a result of failure to delivery Goods by any particular date. d). A handling charge will be levied on unauthorised return of Goods or non-acceptance of Goods ordered and offered for delivery in good faith. a) No claim for damage of shortages will be considered by the Company unless written notice is received from the Customer within three days after delivery. b) Any Goods considered not to be in accordance with the Contract shall be notified by the Customer in writing immediately. c) If Goods are not received within seven working days after invoice the Customer shall notify non-receipt in writing to the Company immediately otherwise claims cannot be entertained by the Company in relation thereto. d) Any goods returned for a refund must be done so within seven working days providing they are unused and packaged in the same condition received, failure to do so may result in the Company declining the return of goods. There may also be a re-stocking fee applied to factor in work undertaken by the Company, for what is ‘made to order product’. Re-stocking charge will always vary depending on the product, it’s finish and work undertaken. Any charges will be confirmed once the Company approves of the return. This will then be followed by a partial refund, as although in some cases there is no re-stocking charge for basic finish and/or stocked items, any transport charges are not covered in refund provided. Once the Company has received return of goods, approved of the condition product has been returned in, and has agreed refund amount with the Customer the transaction is usually made within two to three days, but it may take a further three days for funds to clear. The Company will not be held liable for any errors with bank details, the Customer must provide accurate bank account details to ensure the correct transaction is made. e) The Company shall not be liable for loss of any kind to the Customer arising from damage to the Goods however caused arising after risk has passed to the Customer nor shall any liability of the Customer to the Company be diminished or extinguished by reason of such loss. Where delivery is effected by vehicles owned by or hired by the Company, delivery shall be complete and risk in the Goods shall pass to the Customer on completion of delivery at the Customers specified address. Where delivery is affected by other means, risk shall pass when Goods are handed over to the relevant carrier. The Goods shall be at the Customer’s risk from the time of delivery notwithstanding that the property in the Goods remains with the Company as provided by clause (9) below. b) Until such property in the Goods passes the Customer shall be entitled to resell or use them in its own name in the ordinary course of its business but shall do so as trustee on behalf of the Company and shall account to the Company for the process of sale. c) The Customer’s power of resale or use shall automatically cease upon the receipt of written notice to that effect by the Company. d) The Customer shall not be entitled to pledge or charge by way of security any of the Goods or if it purports to do so all monies owing from the Customer to the Company shall become immediate due and payable. The Customer will dispose of Goods by way of sale to the generally public, trade or retail accounts in the ordinary course of the Customers business. However, the Customer undertakes that it will not dispose of the Goods in any way which will or is likely to damage the Company’s business, good name or trade marks. The Company’s liability hereunder shall be limited to replacing defective, damaged or non delivered Goods and the Company shall have no liability for any loss of damage (direct, indirect or consequential) caused thereby. The company is not responsible for the consequences which occur as a result of misusing product, not cleaning product and not adhering to product instructions and/or any terms and conditions. All liability solely rests with the customer. The Company shall not be liable for any delay or other failure to perform the whole or any part of the contract caused by factors outside the Company’s control. The Customer shall not assign or transfer any benefit under the Contract without the Company’s prior or written consent. These Terms and Conditions shall be governed by English Law and the Customer shall submit to the sole jurisdiction of the English Court.